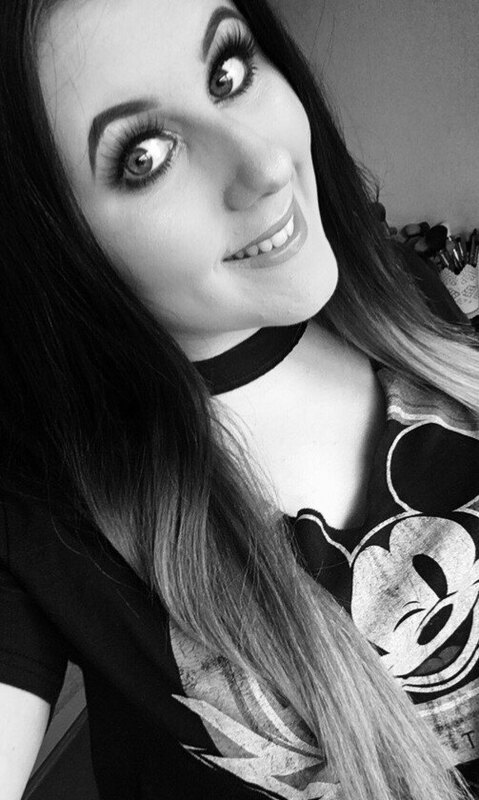 Hello Lovelies, How is your week so far? Im so tired today, my sleeping pattern seems to have gone all over the place and im struggling to sleep. The weather is horrible today, its windy and cold so im glad im here in my comfy clothes watching films. 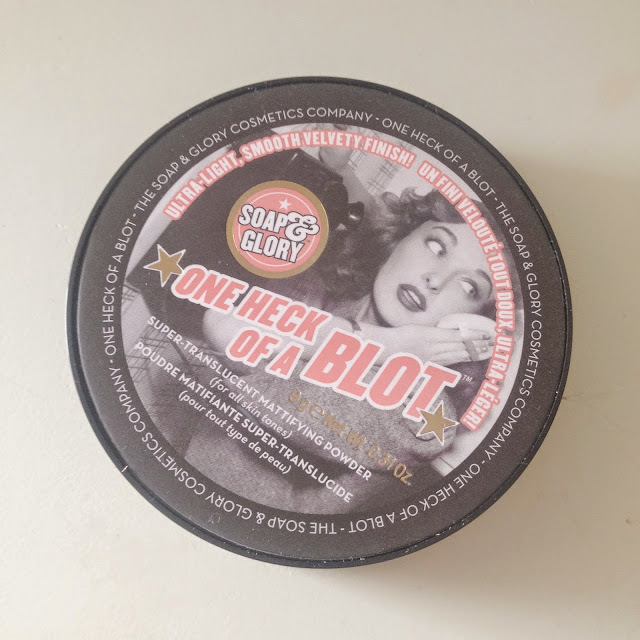 Today's post is about Soap and Glory’s One Heck of a Blot. Iv kept looking at this product in boots for quite some time and finally decided to buy it as they had a buy 1 get 1 half price offer. 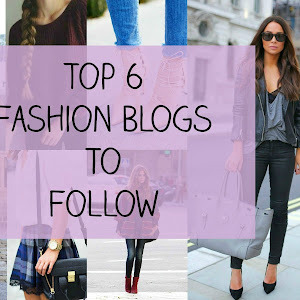 This product I haven’t seen around much in the blogging world so I thought I would review it. Firstly I have to say I love the packaging. I don’t think Soap and Glory ever fail with the packaging. I love the design it looks so girly. This.This one comes in a box but is cut out so you see the product. I love how the powder has a design printed into it which gives It a more professional finish. 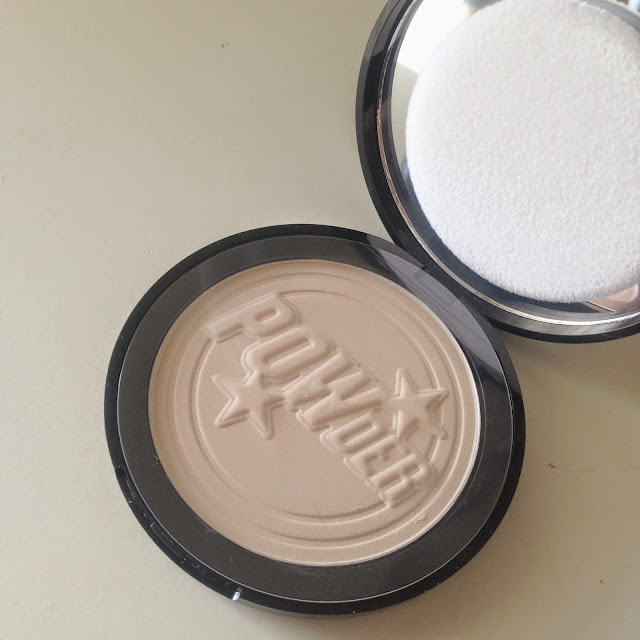 So your probably thinking how is this powder different to any other, right? Well the packaging states it is for all skin tones. On the back it says “Degrease shiny skin by patting One Heck of a Blot across your forehead, nose and chin. Repeat when you need it”. The case includes quite a large mirror inside and also a pad to apply it with. I never used the pads included as I like to use my Real Techniques powder brush. Iv been using this product for the past week and im in love. As it says you can apply as the day goes on I got this in “Translucent” as I didn’t want it to look cakey or as if I had applied more powder. I apply this as a normal powder once iv done my makeup and it lasted many hours. I do have oily skin so I touched up not every day but on the odd occasion and it didn’t look cakey. Yay! You couldn’t tell I had re applied any more makeup but it did reduce the shine as it states. Overall I would definitely buy this product again without fail. It retails at £12.00 which is more than your drugstore powders but I think Soap and Glory are in-between drugstore and high end makeup. Have you tried any Soap and Glory products? I really love the packaging! This sounds great and I have heard a lot of great things about it. I've been intrigued by this when I go makeup shopping and have never tried it for some reason! Sounds like a great powder so it may perhaps be time to. This sounds like such a great powder! I've been wanting to try so many Soap & Glory products! This is one of my favourite drugstore powder - love it. 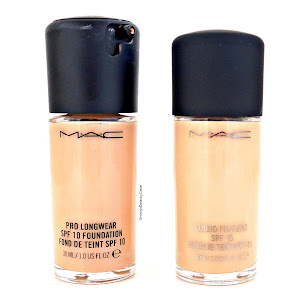 Trying out a few more at the moment as although I do love this - £12 seems a little step for a drugstore product.